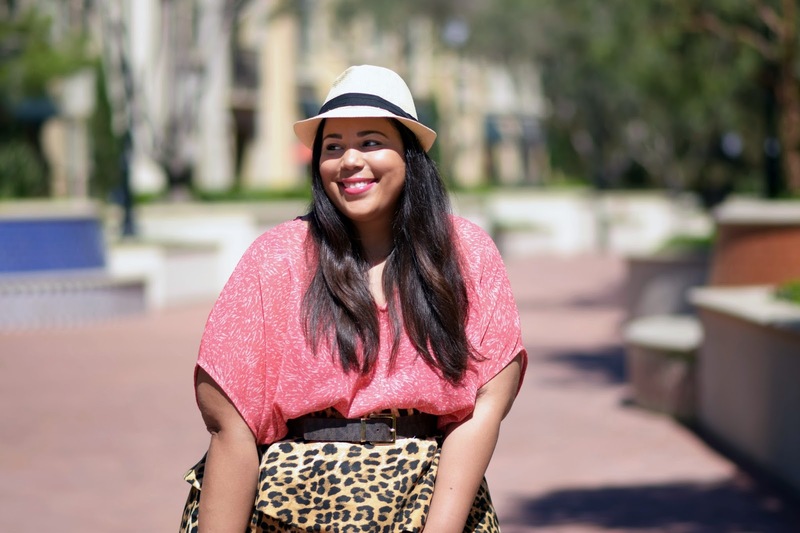 In the month of March, for me, I focus on transitioning my wardrobe from winter to spring. I revisit my wardrobe and pieces I've worn through the colder months to see what can be, with the integration of spring items, transferred into the next season. Leopard, though very prominent in the fall/winter, can totally be worn in the spring. Last season I wore this skirt during New York Fashion week and thought it was something that could totally transfer over to spring. Animal prints worn in the summer sometimes will be related to a safari theme, and I decided to go with that particular theme for this look. I added in this coral printed top from AVA & VIV as a budget-friendly, but chic addition to this look and my spring wardrobe. I don't think I've ever done a safari inspired look, so I am excited about this one. I think all I need is a pair of binoculars and some sunscreen. 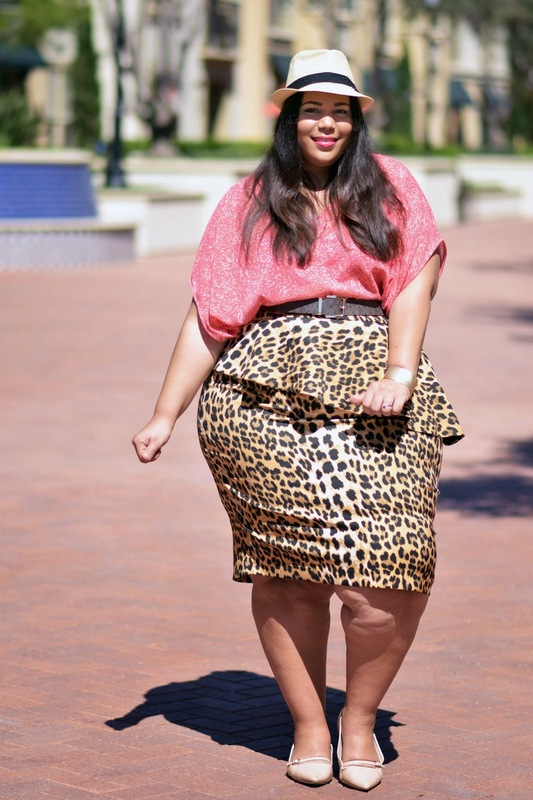 Style Notes: Feel free to switch in your leopard skirt in this look. 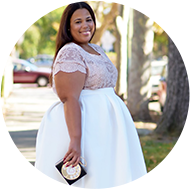 This post is about transitioning what you have now into spring. 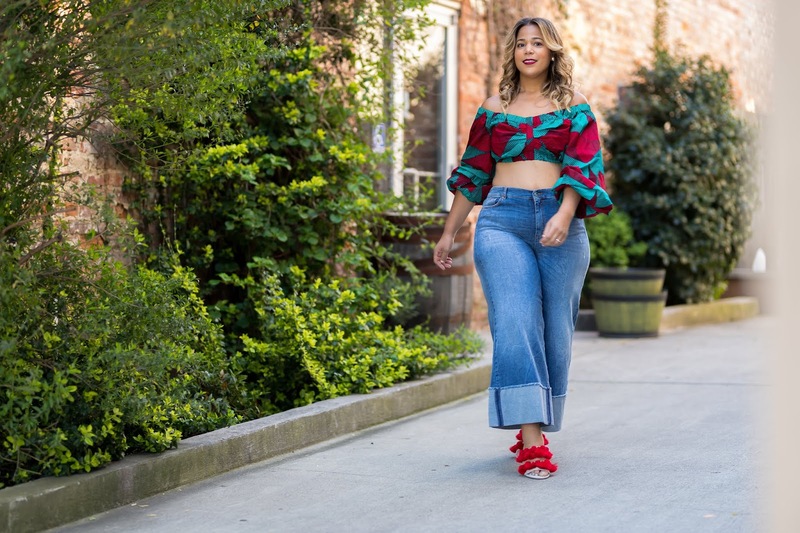 Leopard is a considered a neutral, so adding in a spring-colored top or even a denim shirt will easily take your leopard skirt from winter to spring. I added in a coral lipstick, usually a color reserved for the warmer months and a straw fedora. This post was sponsored by Target, all opinions and style are my own.